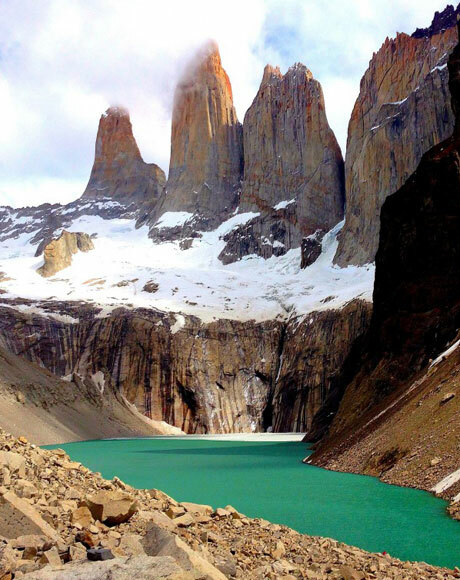 Since 2006, we have been helping travellers reach ever wilder corners of Latin America and Antarctica. 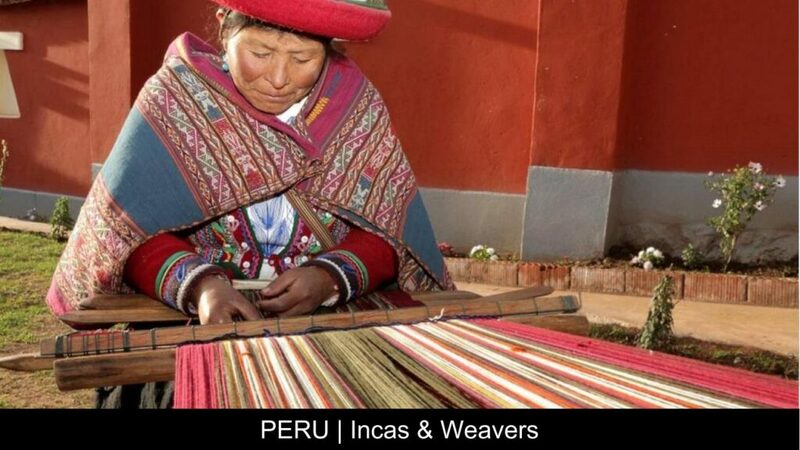 For each journey we create, Plan South America donates to a charity or initiative connected to the country of travel. 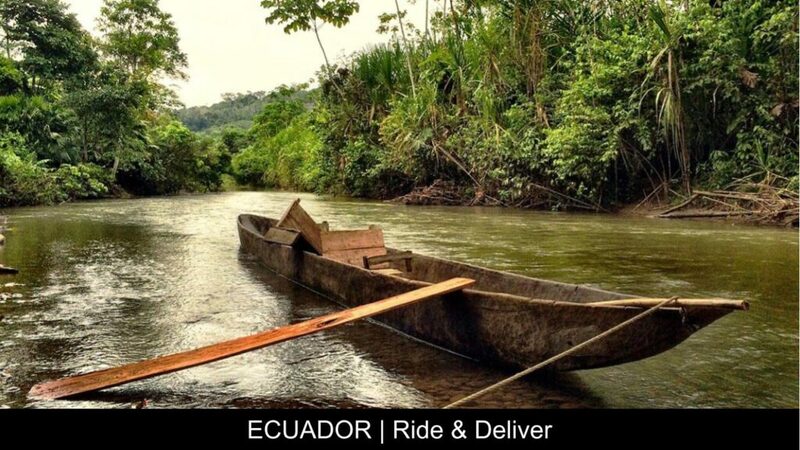 In addition, we have developed a portfolio of adventures that are rich in purpose, from delivering school or medical supplies to remote communities, to assisting in house building programmes and rewilding endangered species. 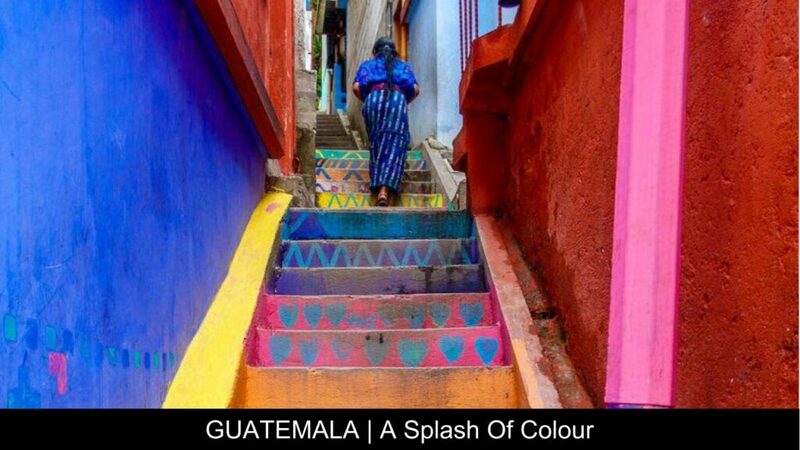 Lake Atitlan‘s Mayan communities are enchanting. Santa Catarina Palopó, a lakeside town facing a lack of economic opportunity, experienced an inspiring transformation when the community came together to use art as a tool for social change. Adopt and paint a house to help create a sustainable community. 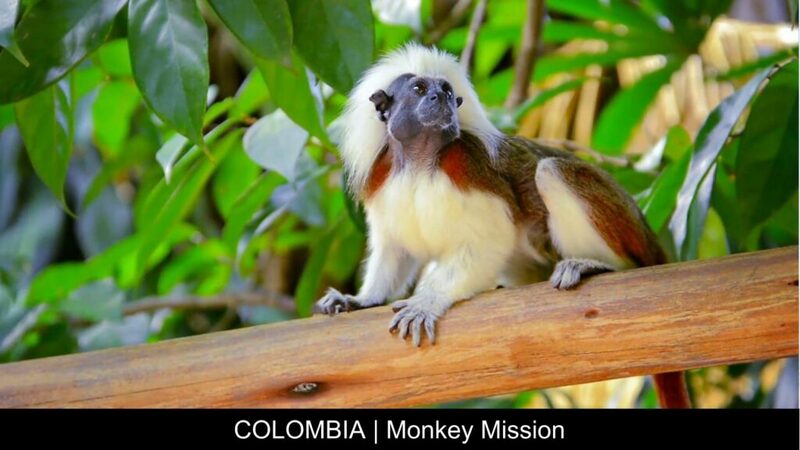 3 hours due south of the colourful colonial port city of Cartagena, venture into primary rainforest to help reintegrate Colombia’s highest concentration of endangered cotton-top tamarin monkeys into the wild. 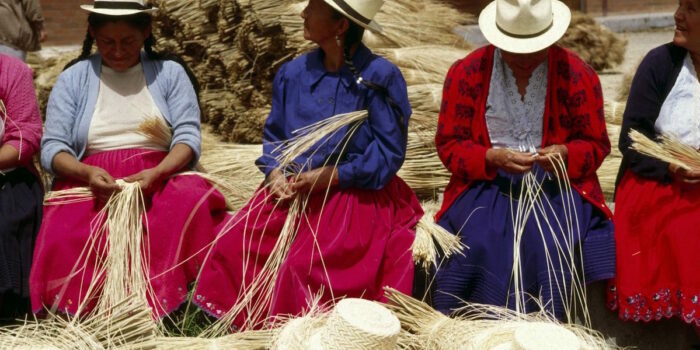 Amidst Inca ruins & archaeological sites, communities live as their ancestors did, growing corn, raising alpacas & weaving textiles. 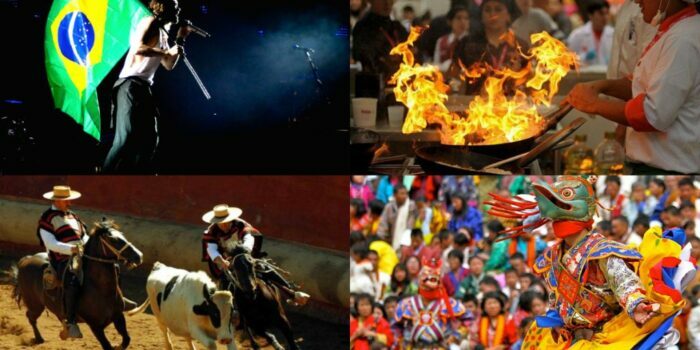 Sol y Luna Foundation educates underprivileged children in the Sacred Valley, inviting guests to share skills in language, art & sustainability. Horseback ride through Ecuador’s sierras to the backdrop of snow-capped Andes, delivering humanitarian relief to remote communities. Help set up a camp in the Amazon providing dentistry, obstetrics & first aid training, learning traditional forest medicine from the indigenous Sapara tribe, the ‘healers’ of the jungle. 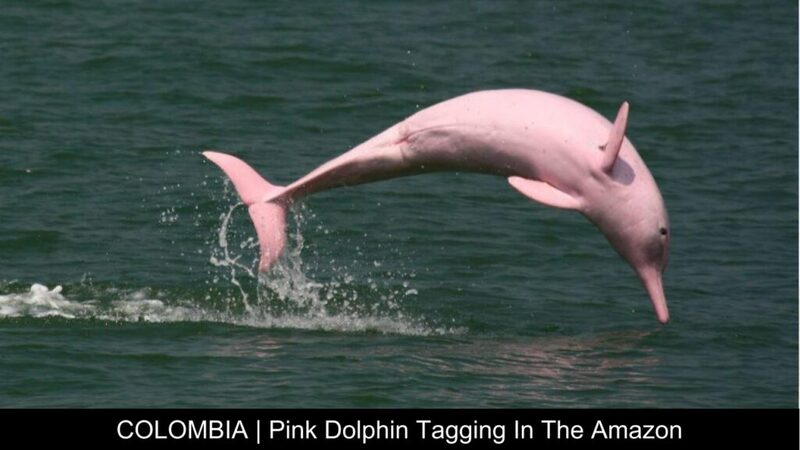 Assist scientists in the safe capture & release of the Amazon’s elusive pink river dolphins to enable satellite tracking. Understanding dolphin behaviour, movements and threats allows for improved habitat protection and targeted conservation efforts.